Happy First Day of Spring everyone! Hope it feels like it where you are! It's not too bad here in Pennsylvania today, has really been feeling like winter the last few days. This is a photo from last spring and hopefully will be a sight we will see soon. 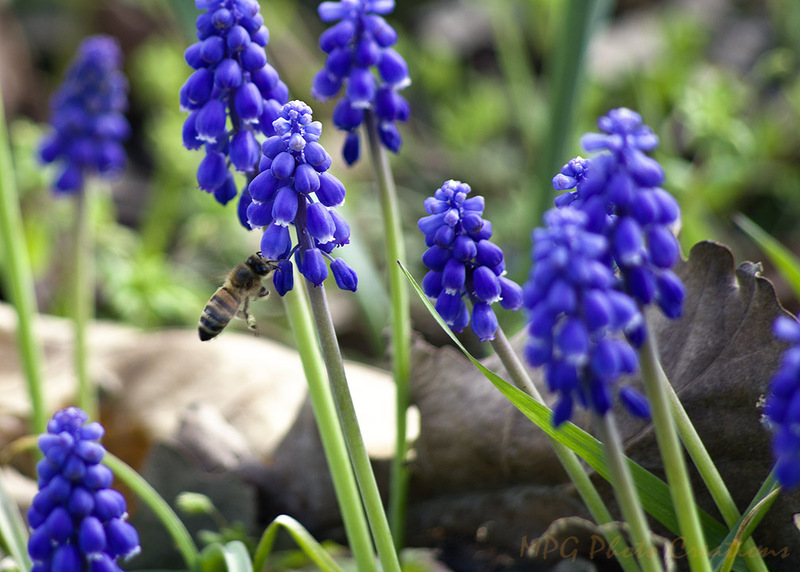 This was a Honey Bee that was looking for pollen around some Grape Hyacinths.